Unique Opportunity! 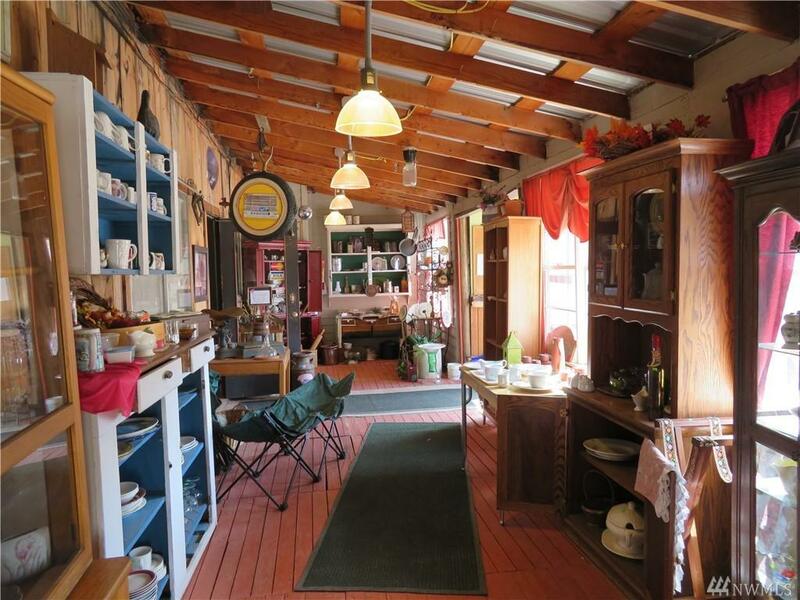 The Country Store is a second hand & general merchandise store on 5 ac. w/State Hwy frontage. 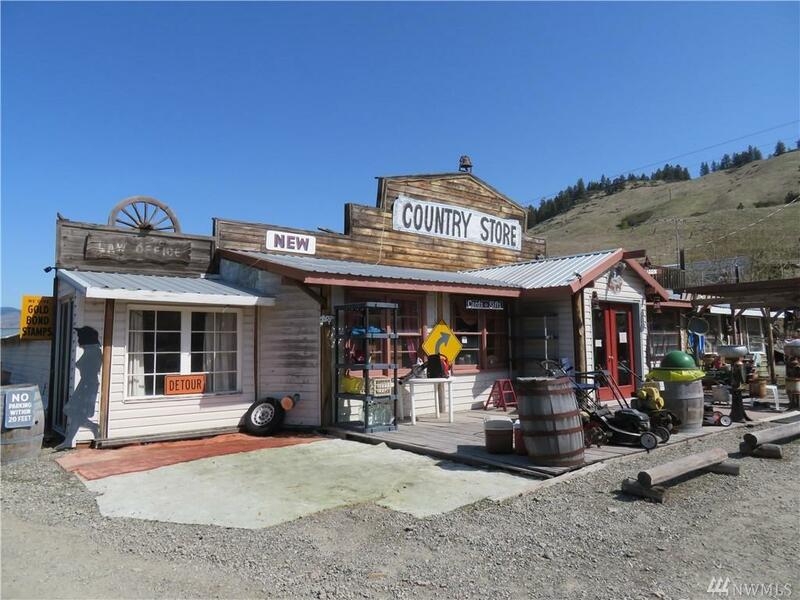 1st level of 3 level property is a replica of an old western town. 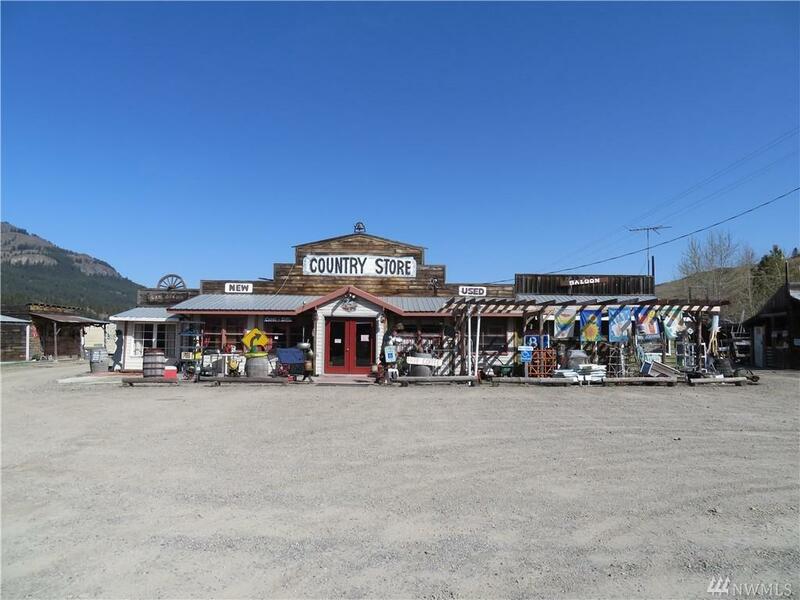 Large building(Store)w/smaller buildings around on the first level. 2nd has a large area for an RV park, storage or building. 3rd level has incredible views & would make a beautiful home site. All easily accessed by 25 ft. wide driveway. Parking area big enough to accommodate RV's. 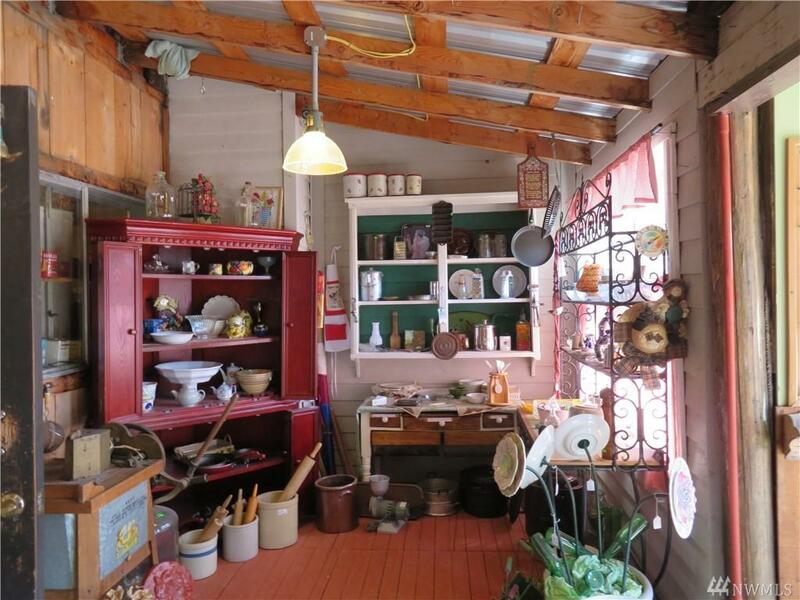 Expandable onto 2200sq.ft. slab.